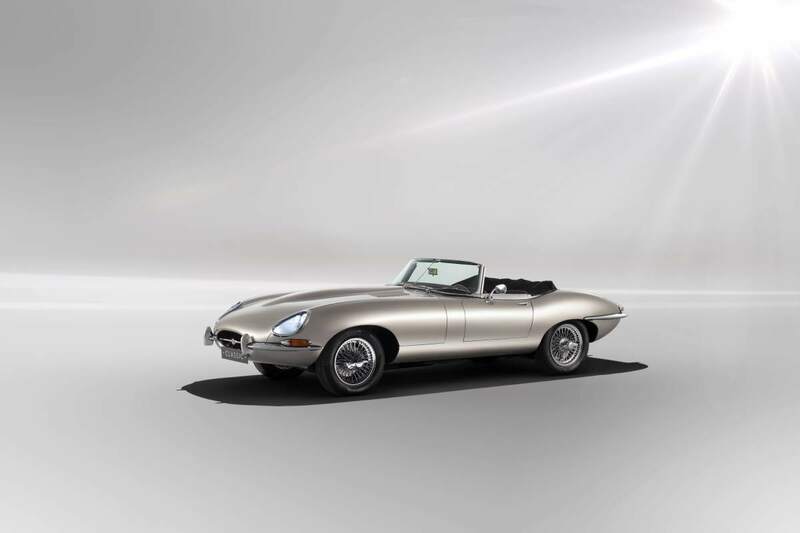 A conversion service for existing owners will also be available. 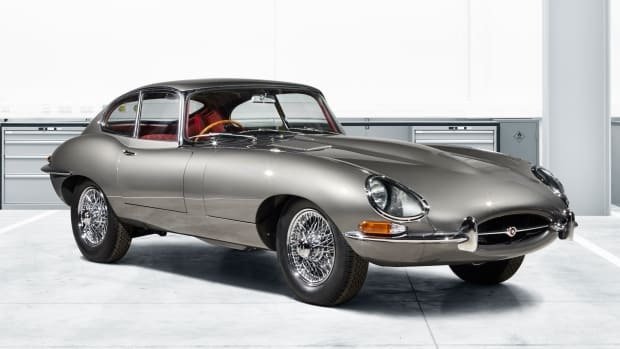 Jaguar Classic has greenlit the production of the all-electric E-type, establishing what is most definitely the most beautiful electric car in the world. 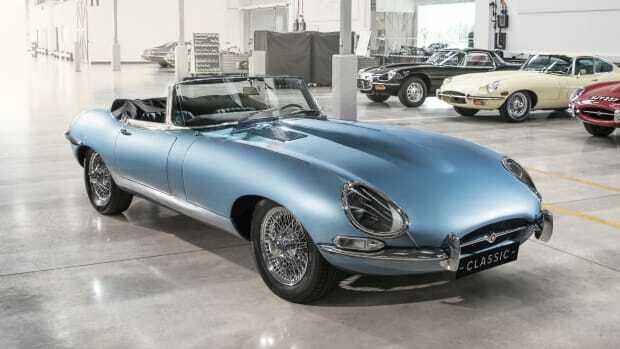 The drop-top will use technologies from the I-Pace electric SUV, each E-Type will be fully restored at Jag&apos;s Classic Works facility in Coventry, England and will also receive its electric conversion at the same facility. 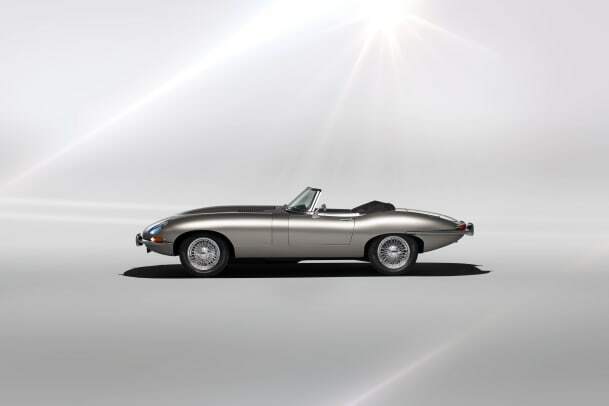 There will also be an EV conversion service for existing owners of the E-Type and to preserve the authenticity of the original vehicle, each conversion will be fully reversible. 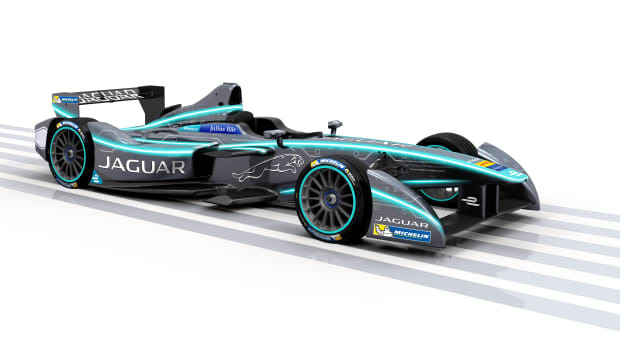 Specs have yet to be announced and deliveries are targeted for summer 2020.